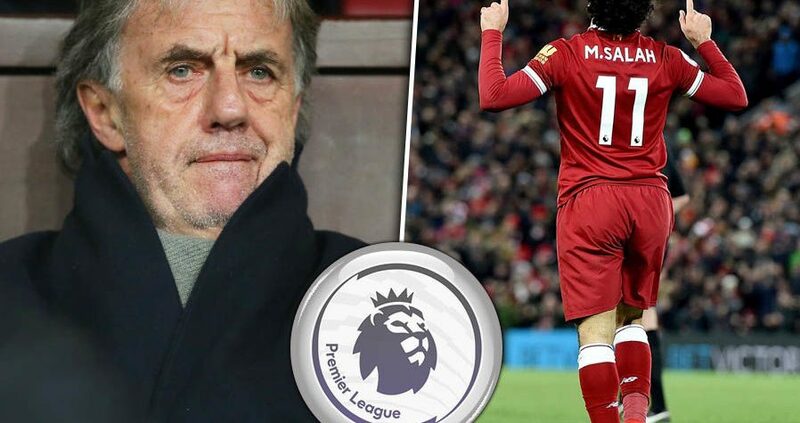 BBC Sport pundit Mark Lawrenson is backing Liverpool FC for a 2-0 win over Chelsea FC at Anfield in the Premier League on Sunday. The Reds warmed up for the crunch domestic clash with an uncomplicated 2-0 win over FC Porto in the first leg of their Champions League quarter-final at Anfield on Tuesday night. Liverpool FC have won their last four Premier League games to remain two points ahead of defending champions Manchester City, although the Citizens have played one game less than the Reds. “I think Liverpool will win this whether Chelsea boss Maurizio Sarri picks his best team or not,” Lawrenson told BBC Sport. “I was at Tuesday’s win over Porto in the Champions League and the Reds should have won by more than two goals, but I always felt they could have raised their game at any time. The Reds have finished in second place in 2002, 2009 and 2014 under Gerard Houllier, Rafael Benitez and Brendan Rodgers.